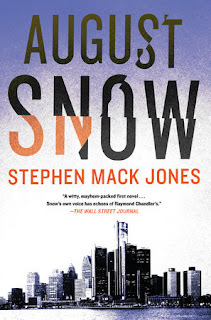 August Snow is half Mexican-American, half African-American and a former detective and Marine sniper living and independently wealthy life in Detroit. When a succesful business woman enlists his aid to investigate strange doings in her company he ends up investigating her death instead. 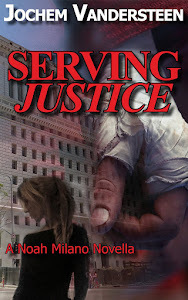 He digs deeper and deeper and ends up needing all his tough skills to take on professional killers.Meanwhile he tries to help out his local Detroit neighborhood, befriending several rich characters who end up aiding him in his quest. Snow is a pretty tough and compelling character, his mixed heritage and the city of Detroit adding that extra richness that makes it stand out from the rest. The main plot is pretty basic but will satisfy most PI fans. I have to admit the action scenes were pretty well written, so I can surely see a movie adaption coming out.